All of Fabindia’s products are handcrafted using the finest natural fibres. The subtle variations in colour, texture and finish are the signature of the human hand. Creating each product is a lengthy process rooted in the crafts-based traditions of hand spinning, dying, weaving, wood block printing and embroidery, each with its own regional specialty and character. We use both vegetable dyes and commercial dyes with the goal of minimizing our impact on the environment while striving for the best colour properties. For our bleaching process we use only hydrogen peroxide which is totally biodegradable. Caring for your Fabindia products is generally trouble free. In fact, our products are so well constructed that it is hard to wear them out. Consider that the oldest surviving piece of cotton fabric was handwoven 3,000 years ago in India, the birthplace of cotton. 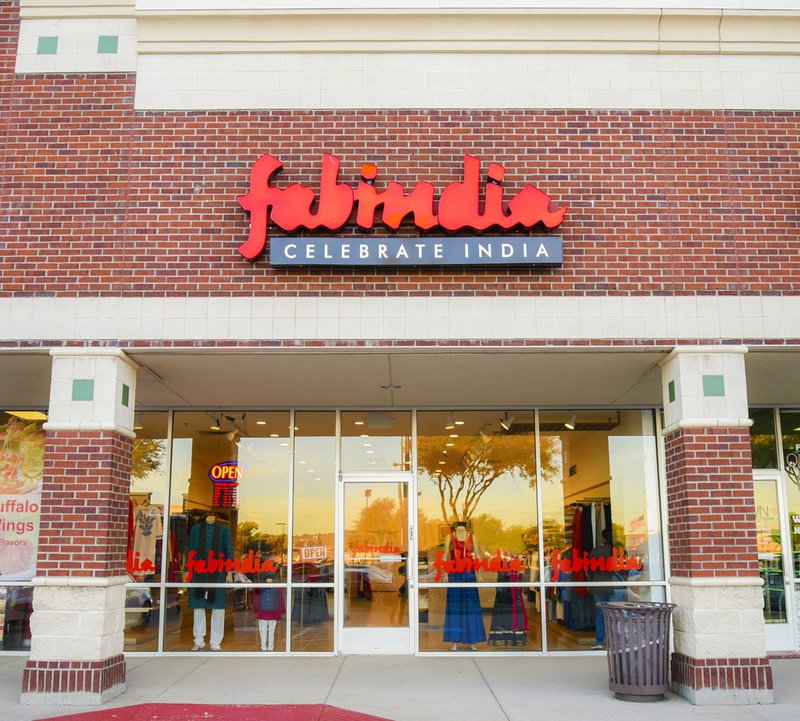 We offer the following information and care suggestions which will help you extend the life of your Fabindia products even further. See our fabric care guidelines below for handwoven Cotton, Silk and Wool. 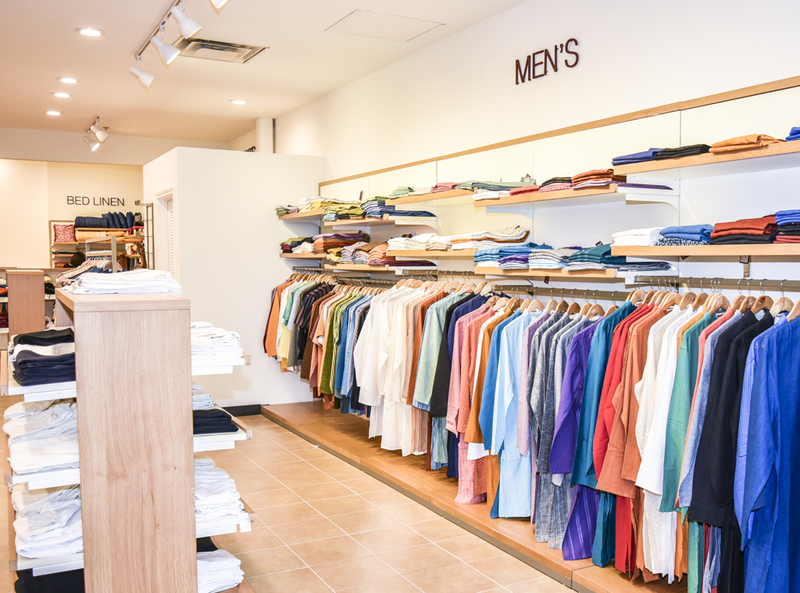 Most of Fabindia clothing and home furnishings is 100% pure cotton. Handwoven cotton fabric has the added value of allowing more air penetration and is therefore cooler, softer, more absorbent and breathes better than highly uniform, compacted machine made cotton fabric. This added breathability means you will stay cooler in the summer and warmer in the winter. Handwoven cotton fabric also has a textural beauty and visible character which is not present in machine made fabric. Khadi fabric is cotton that has been both handspun and handwoven. Cotton is a very strong fibre, even when wet, so it holds up very well to repeated laundering. During the dyeing and printing processes, the yarn and then the fabric is repeatedly washed. This helps to ensure full dye penetration, removes any residual surface dye and also reduces shrinkage in the final tailored product. Depending on how you care for the product, additional shrinkage ranges from 5-7% for printed fabrics and 7-10% for woven products. Please refer to the specific care instructions on the garment. Because cotton is so strong when wet, caring for cotton is very simple and the more you wash it, the softer and more absorbent it becomes. The following tips will help you extend the life of the product. Press with a warm to hot iron while damp. If the item has dried, use a spray bottle to dampen the fabric. Select villages in India have been processing the silk threads from “silkworms” or caterpillars for 3,000 years. The various fibre and fabric properties depend on the type of worm or moth, the food that it eats and the way in which the fibres are processed. 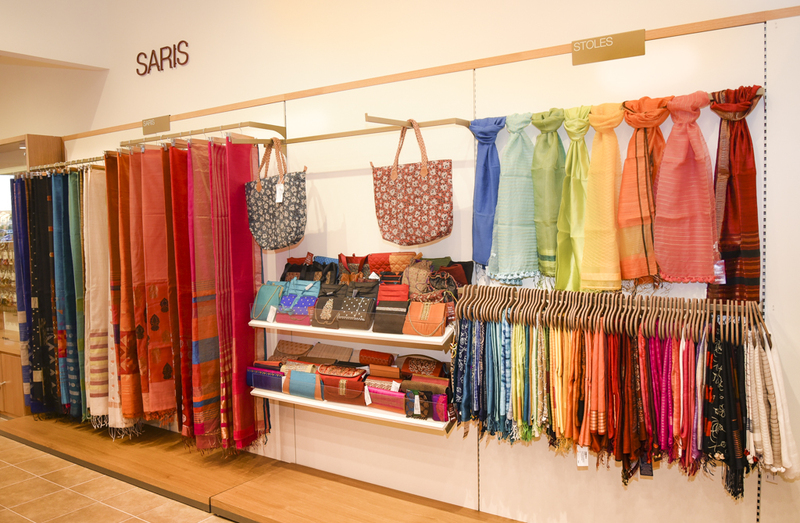 Fabindia uses several varieties of silk, such as tussar and matka, which are indigenous to India and processed and spun by hand without the use of harsh chemicals. For example, tussar silk is a wild silk characterized by an irregular yarn with thick and thin portions, creating a “slubby” or highly textured fabric. The lustre and sheen varies from type of silk as well as the texture and the softness of the handle. Overall, silk is the strongest natural fiber, has a beautiful drape and is naturally crease resistant. The drawback of silk is that it loses its strength when wet and therefore needs to be treated gently during laundering. No one knows with certainty how long people have been spinning and weaving wool, the protein animal hairs, but there is evidence of handwoven wool clothing from 9,000 years ago. The scaly-fibre has many excellent properties, such as resistance to wetting. Ironically, it is also excellent at absorbing perspiration and insulating the skin. Wool has great elasticity and is the most crease resistant of all natural fibres, but is only one third the strength of cotton. Most of the wool which Fabindia uses is from local sources and the fibres are handspun which creates a beautiful soft, textural character. Handspun wool varies in thickness which causes the dye to penetrate the yarn at different rates. This creates beautiful natural shading which machine processes have attempted to imitate. However, the subtle variations in texture, colour and weave of handspun and handwoven wool fabrics is easily identifiable. Even those who don’t know why it is different will recognize there is something special and unique about this fabric. Wool fibres are covered with tiny scales which causes felting and shrinkage when wet. To avoid felting and shrinkage, wool must be very carefully cleaned. Please refer to the specific care instructions on the garment. If you choose to hand wash your wool, avoid agitation which causes the scales on the fibres to interlock and felt. Wool is very elastic, so avoid stretching the fabric when wet. Wool is the most crease resistant of all natural fibres. If you need to remove any wrinkles, you can press the item with a damp cloth and use a steam iron. You can also try hanging the item in the steam from a hot shower.